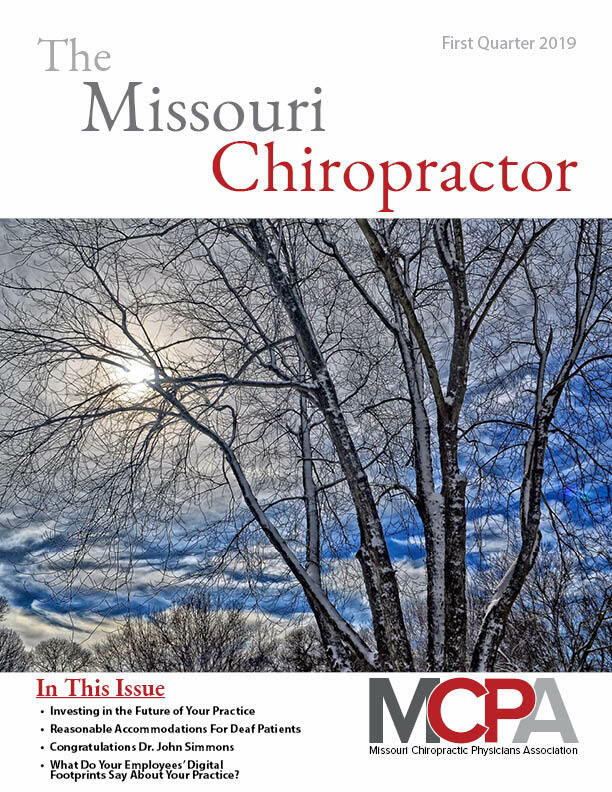 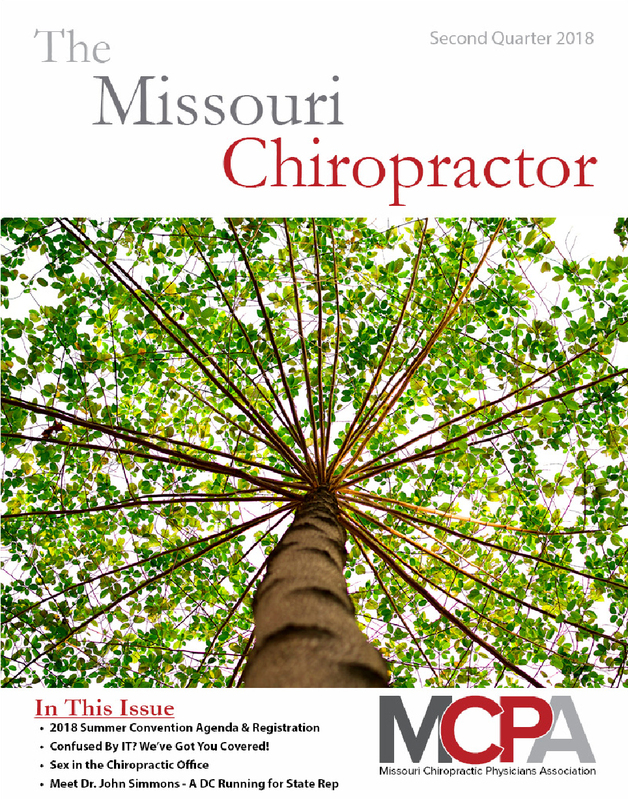 The Missouri Chiropractor is the official Journal of the Missouri Chiropractic Physicians Association (MCPA) and is delivered free of charge to all members of the MCPA as well as every registered Chiropractic Physician licensed in the state of Missouri on a quarterly basis. 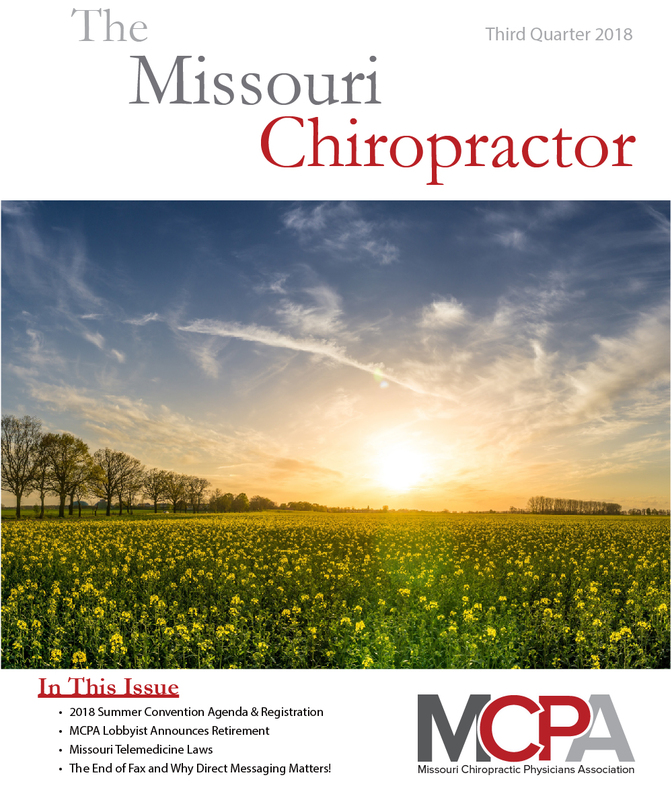 With a total circulation of over 2,300, The Missouri Chiropractor is an incredible resource for chiropractic professionals nationwide. 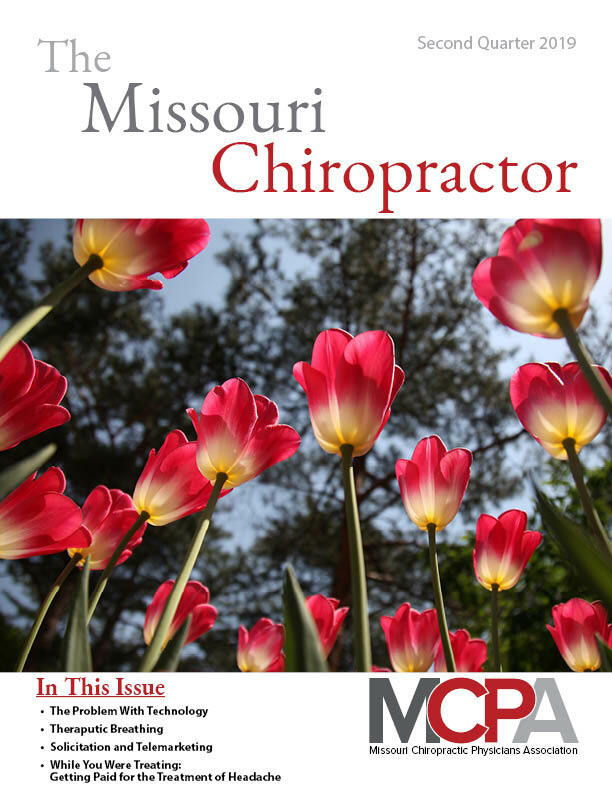 For advertising rates and more information click here. 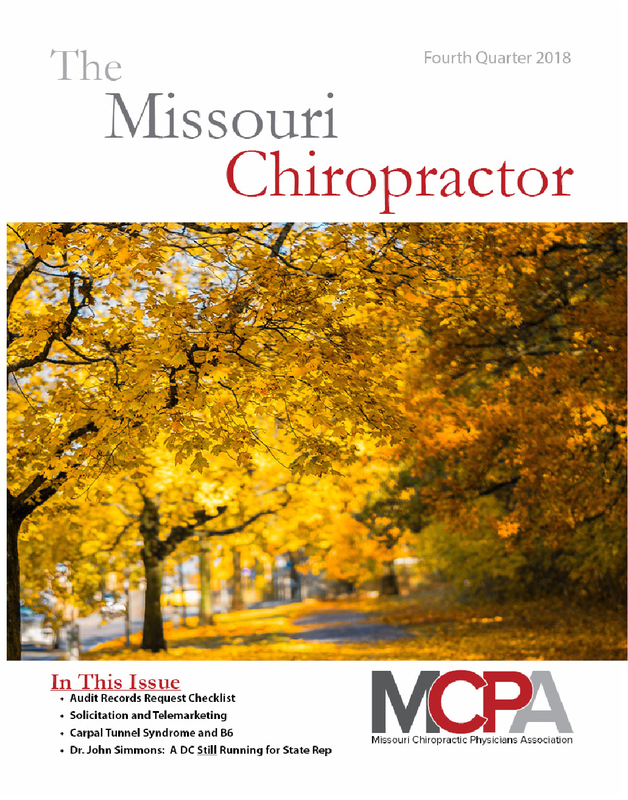 For more information regarding advertising in The Missouri Chiropractor, call or email the MCPA.